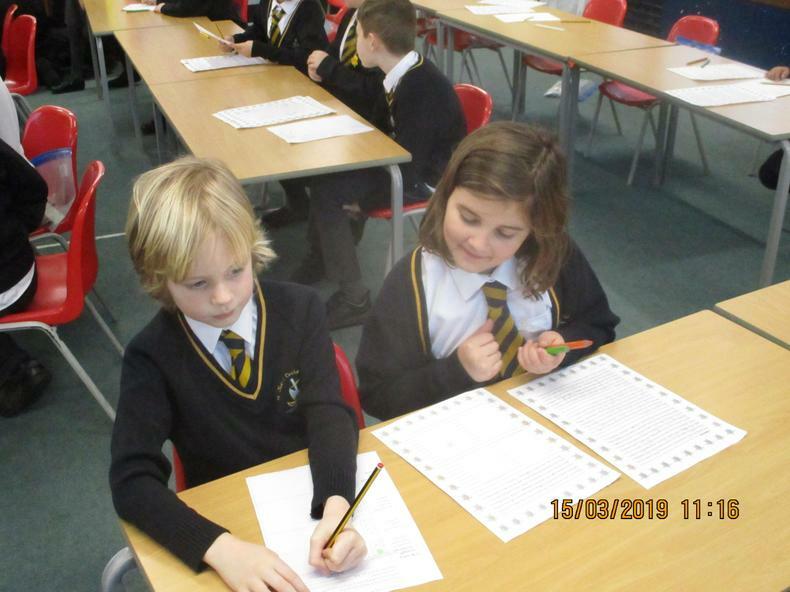 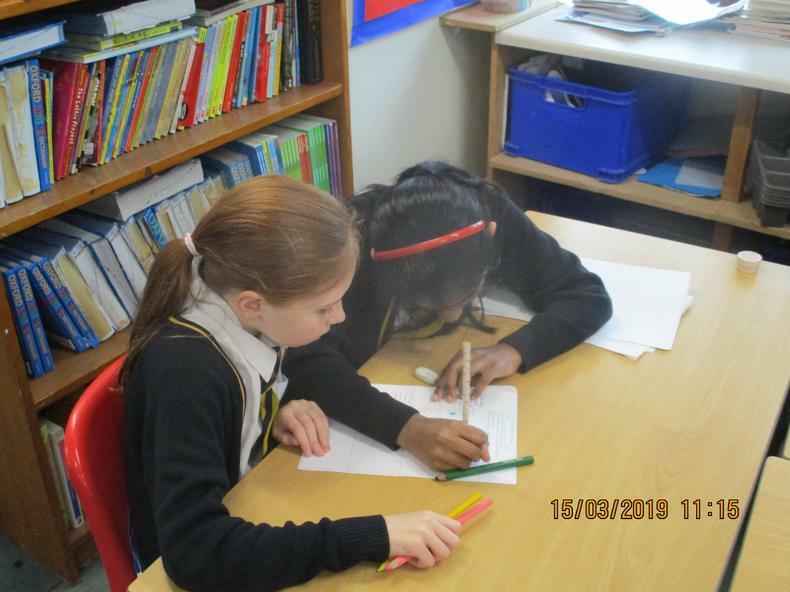 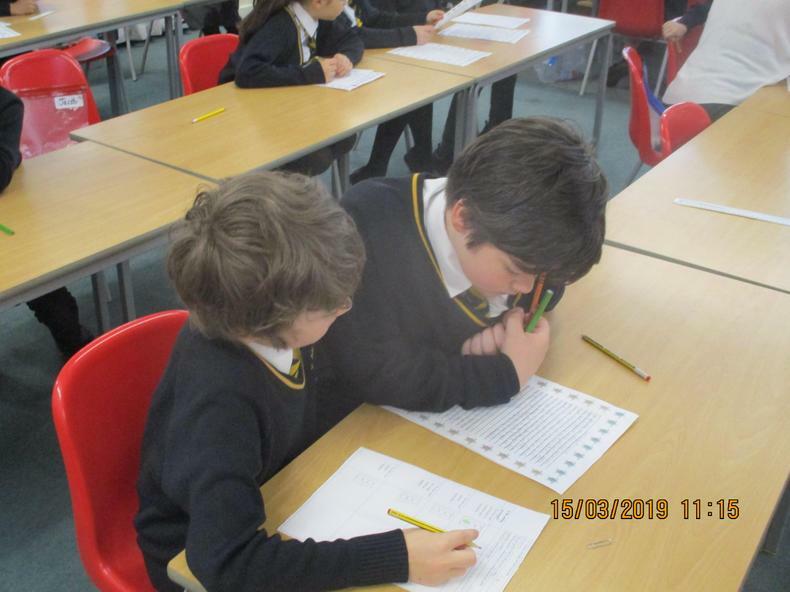 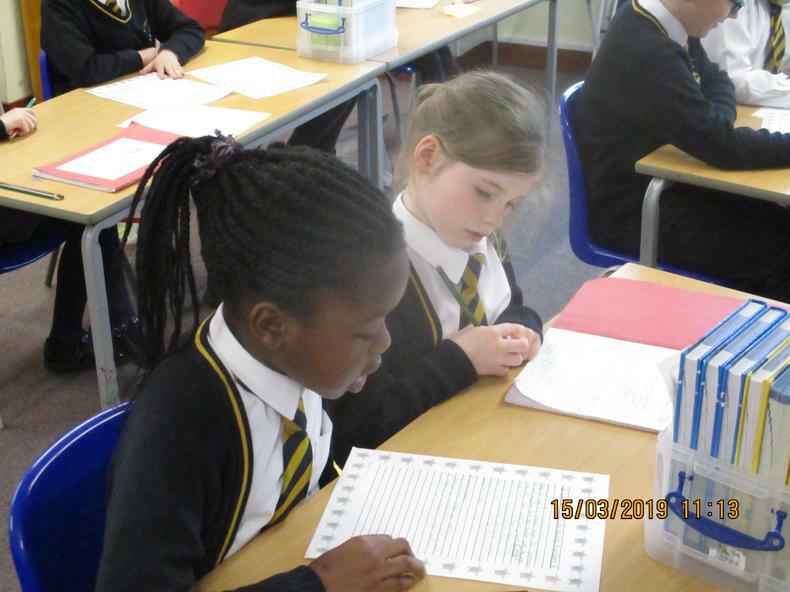 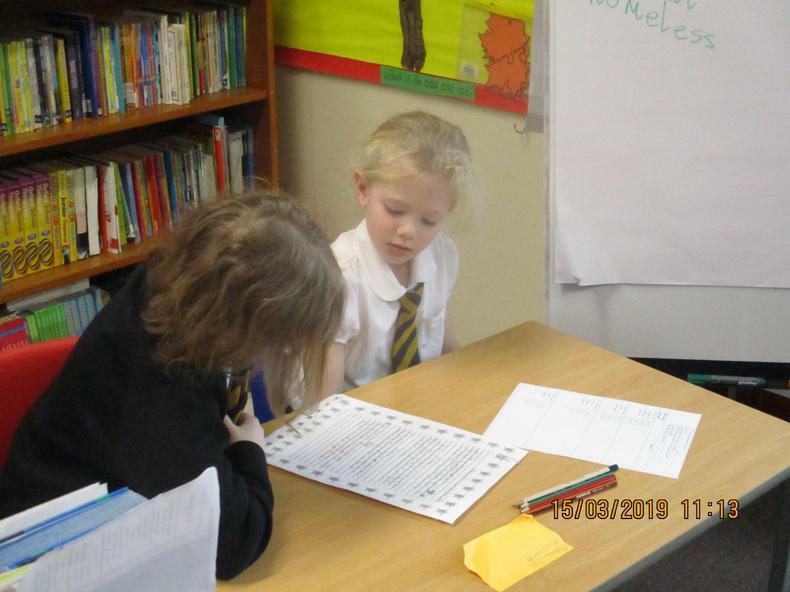 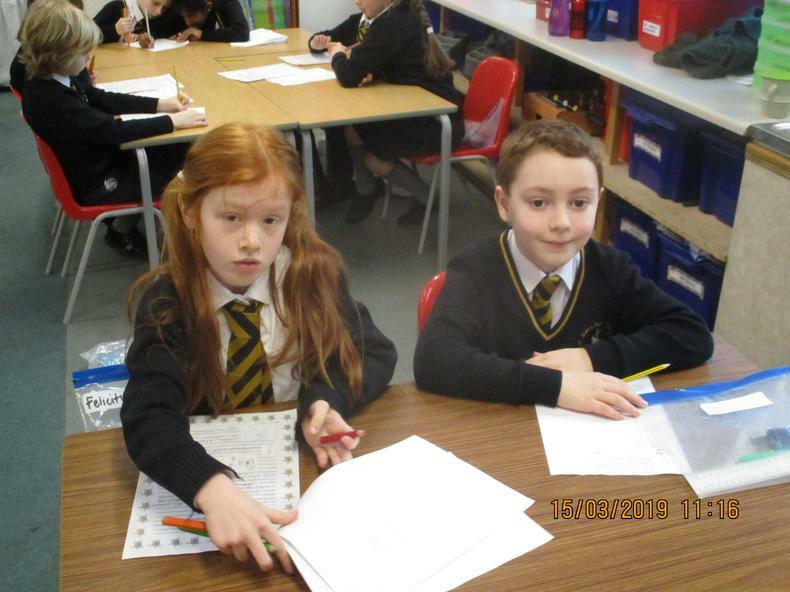 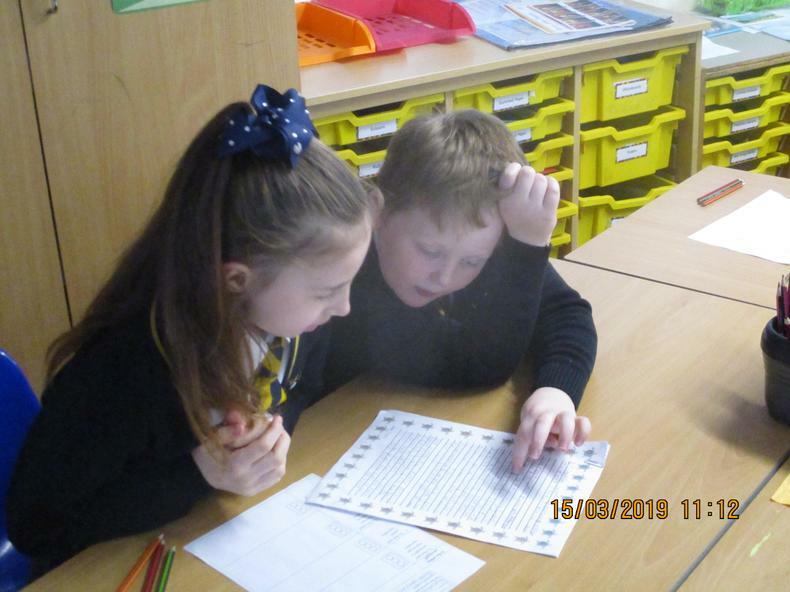 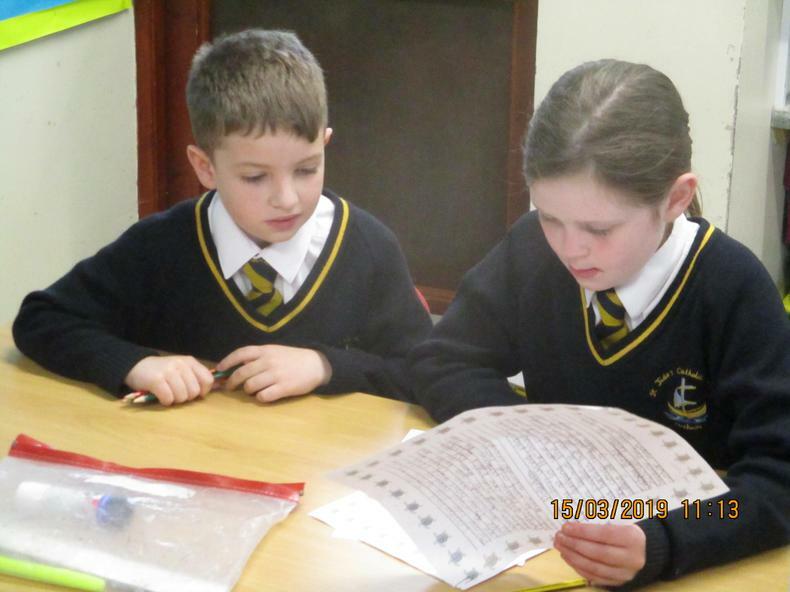 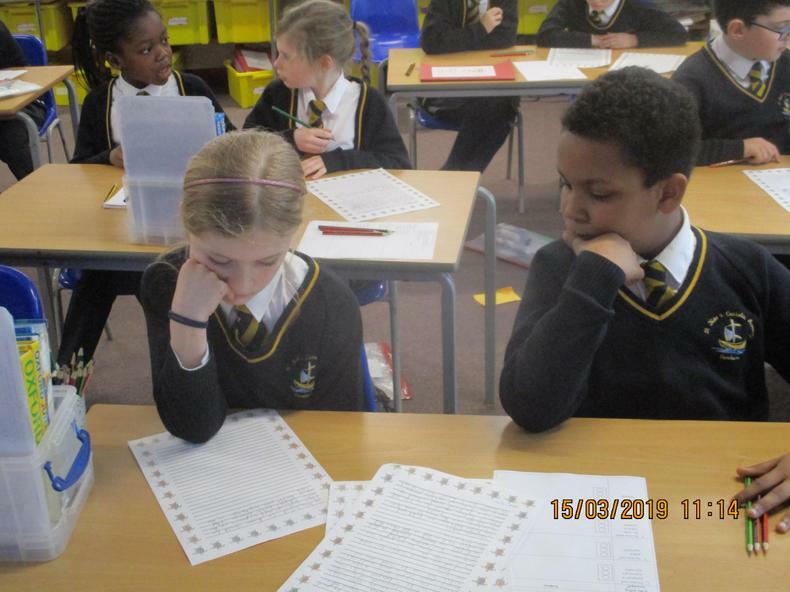 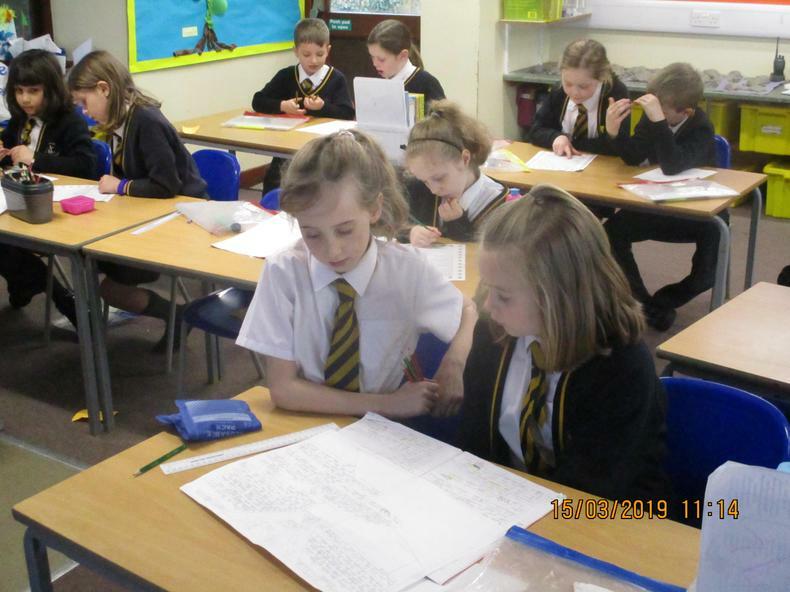 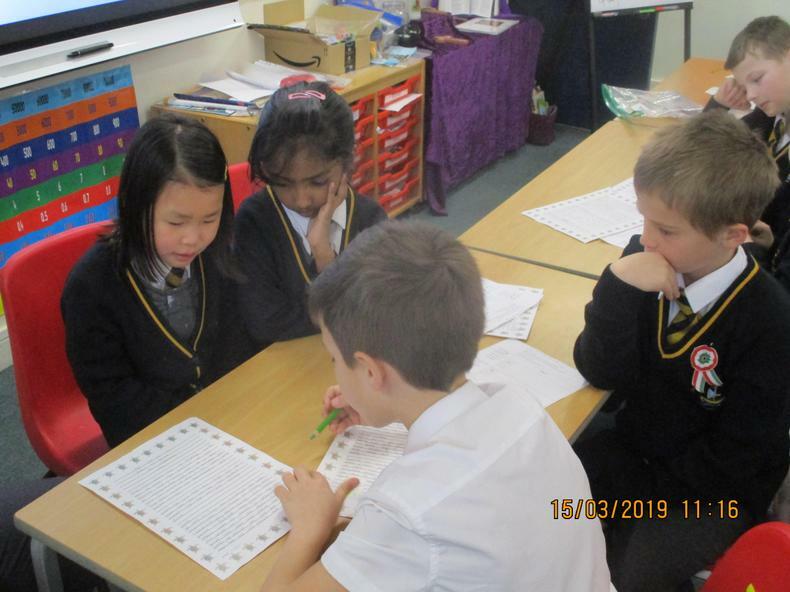 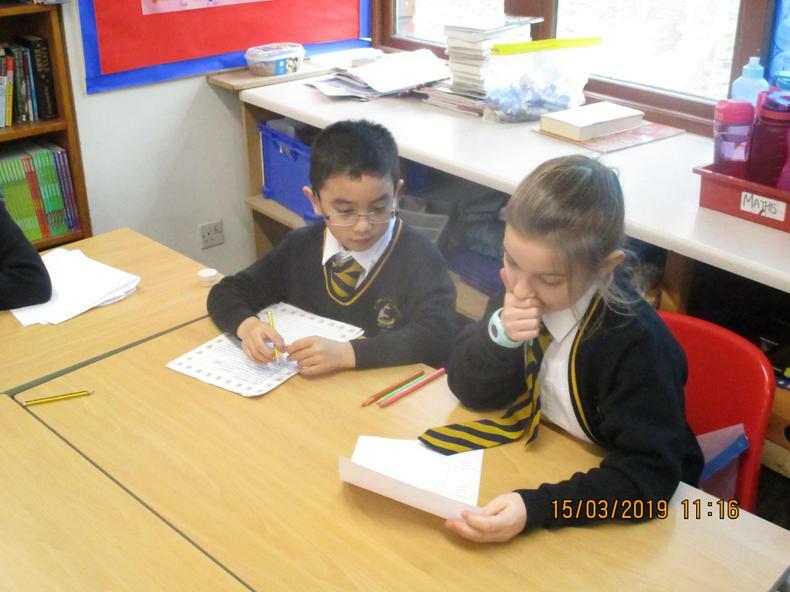 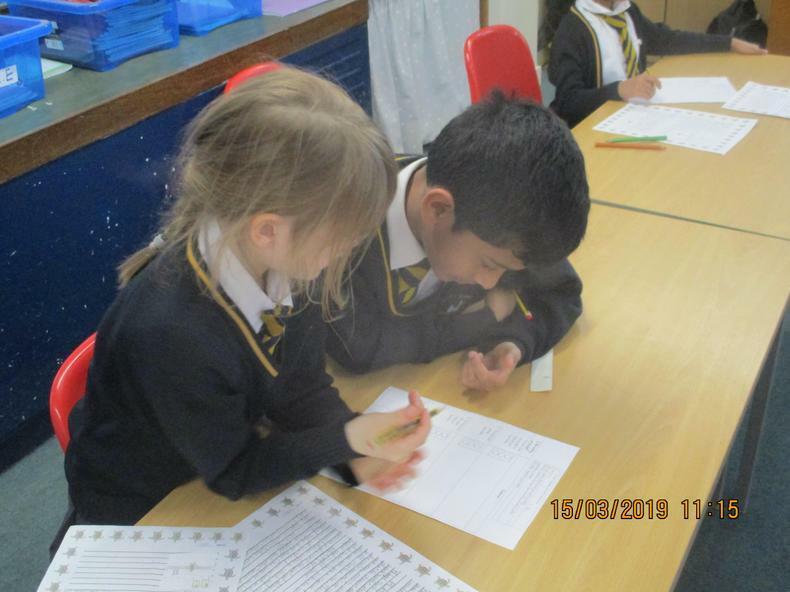 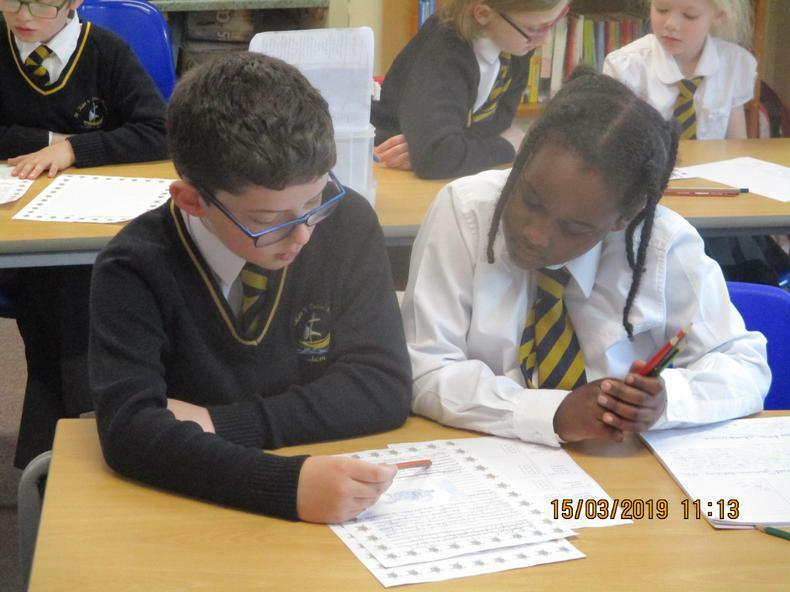 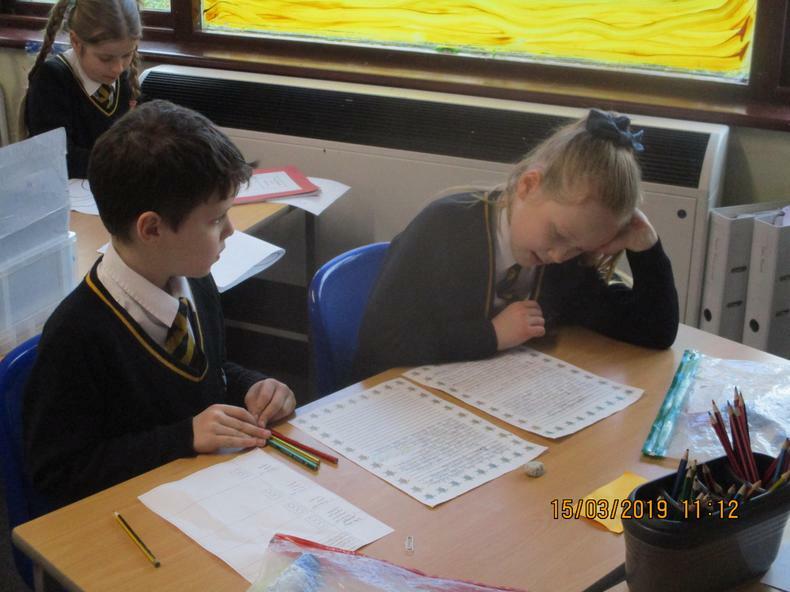 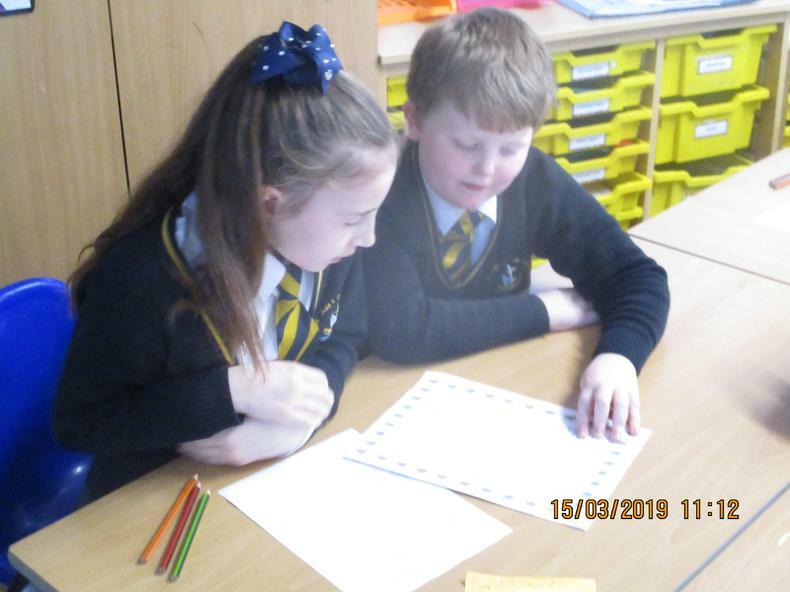 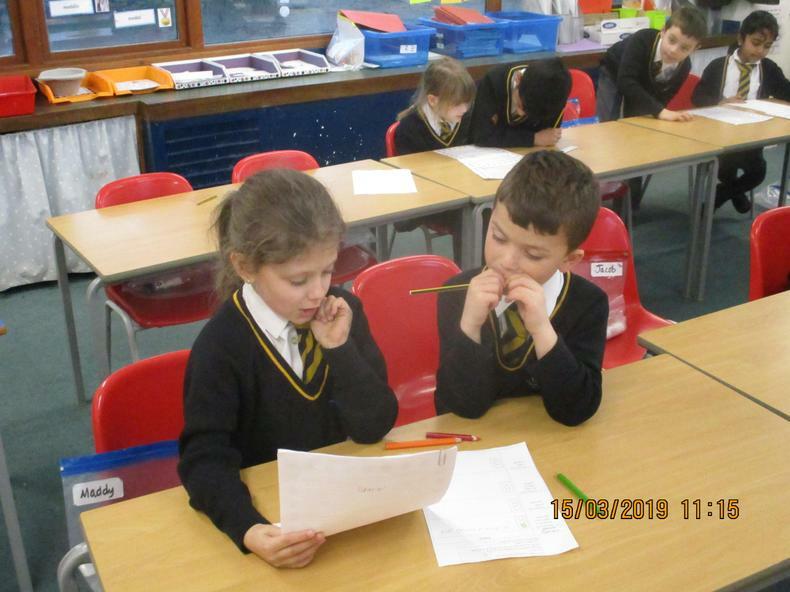 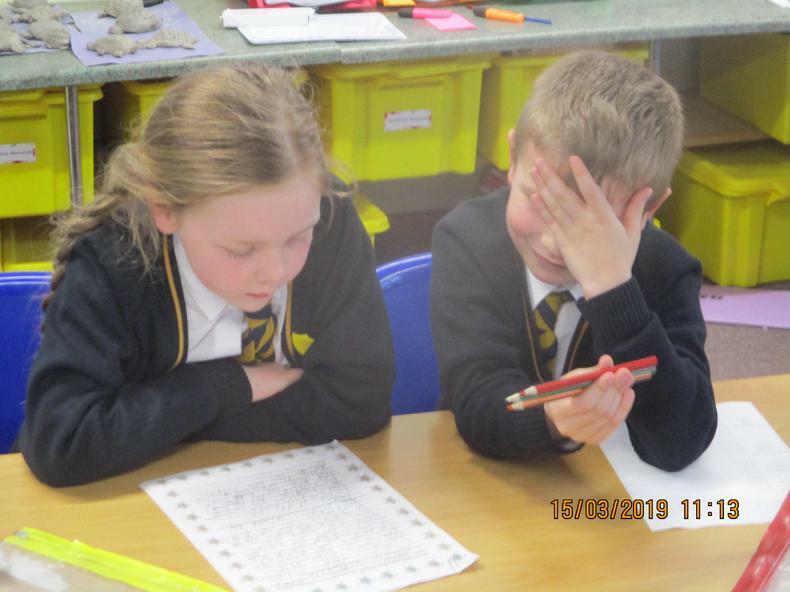 Over the past couple of weeks, year 3 have been drafting, editing and publishing a persuasive piece of writing, to encourage members of the public to help protect sea turtles; in particular, the Leatherback. 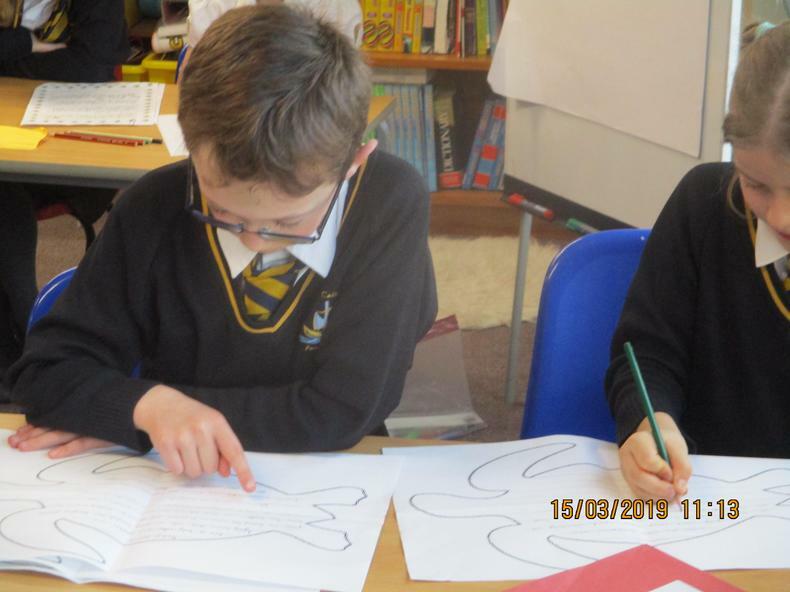 The children’s piece of writing was inspired by our novel The Wreck of the Zanzibar, as the main character finds a Leatherback washed up onshore. 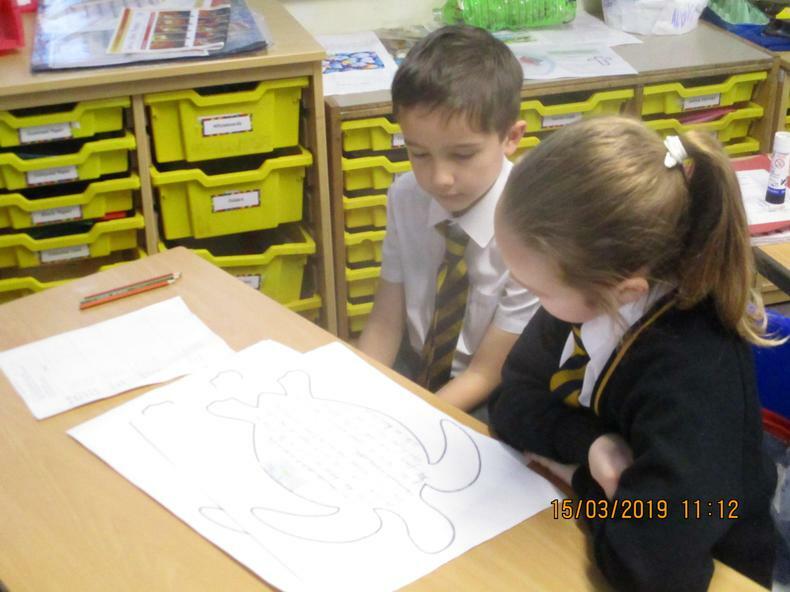 The children researched and collected factual information from internet sources and discovered that one of the main causes of sea turtles dying is plastic content emptied into the oceans. 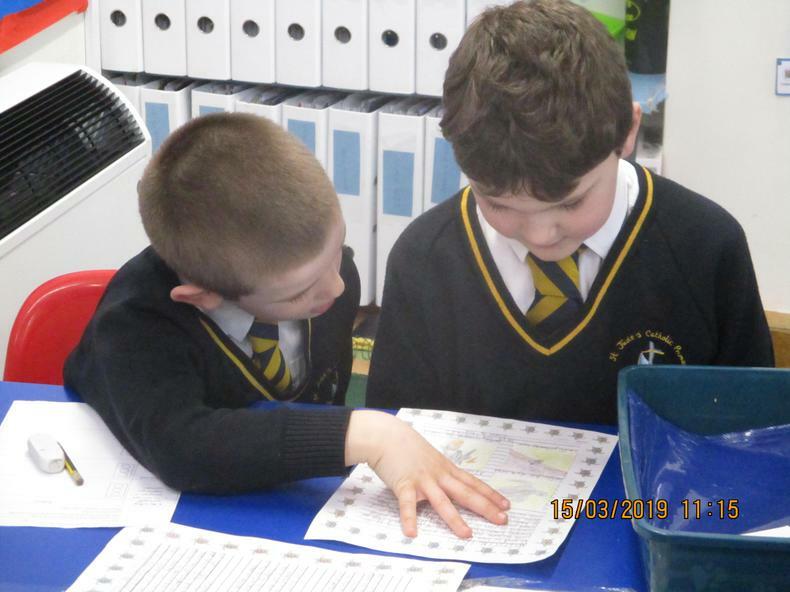 The children have become very passionate about the use of plastic and some children have even gone on litter picking walks with their family. 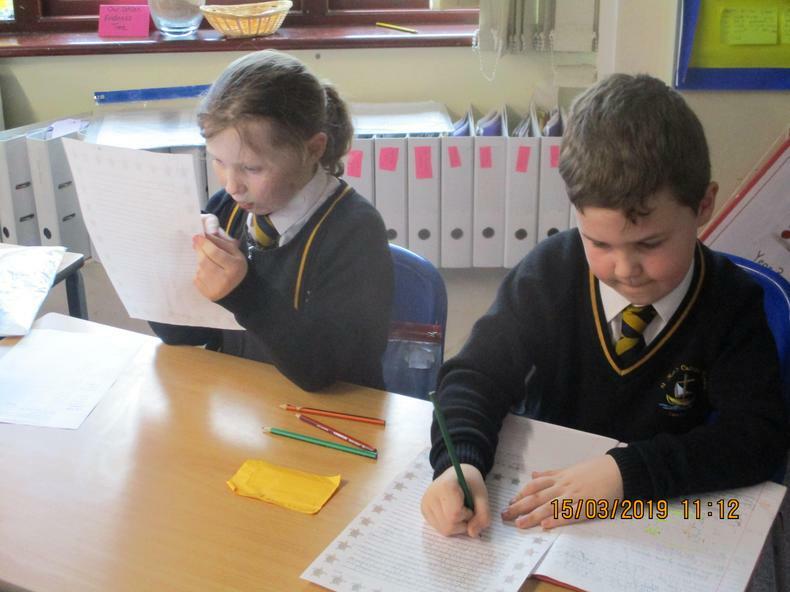 We will be sending our writing to some charities to show them our support. 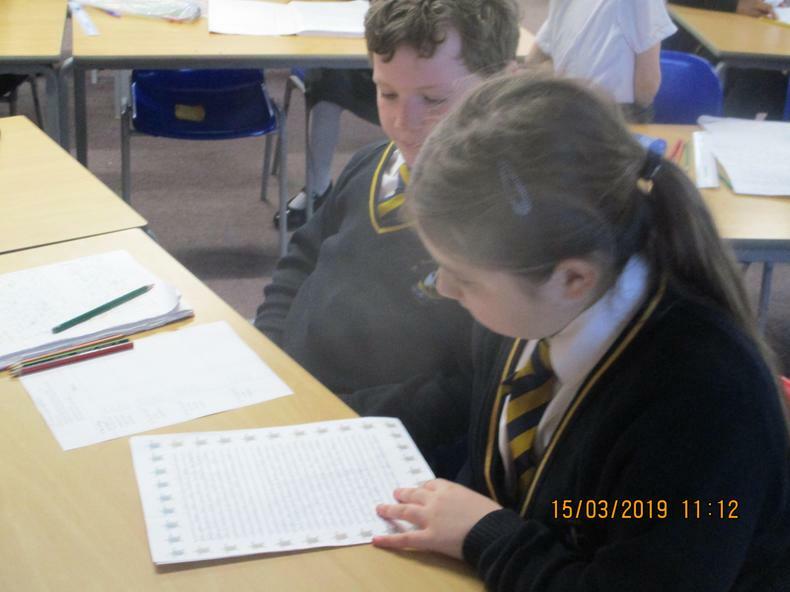 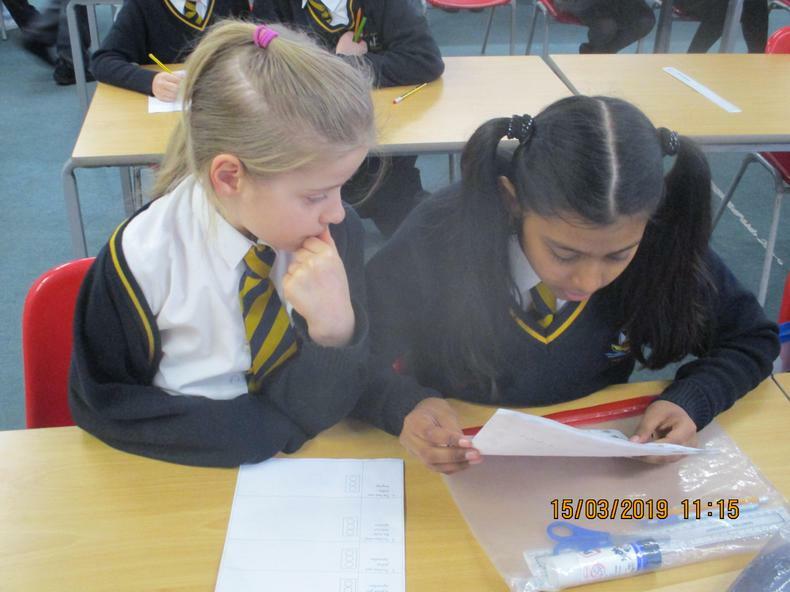 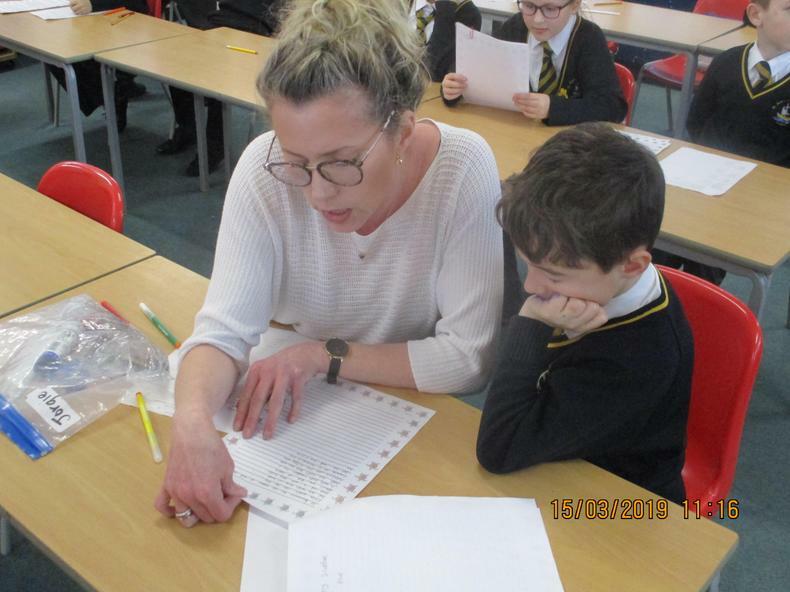 After the children had published their writing they were partnered up with a member of year 4 to share their writing and receive feedback. 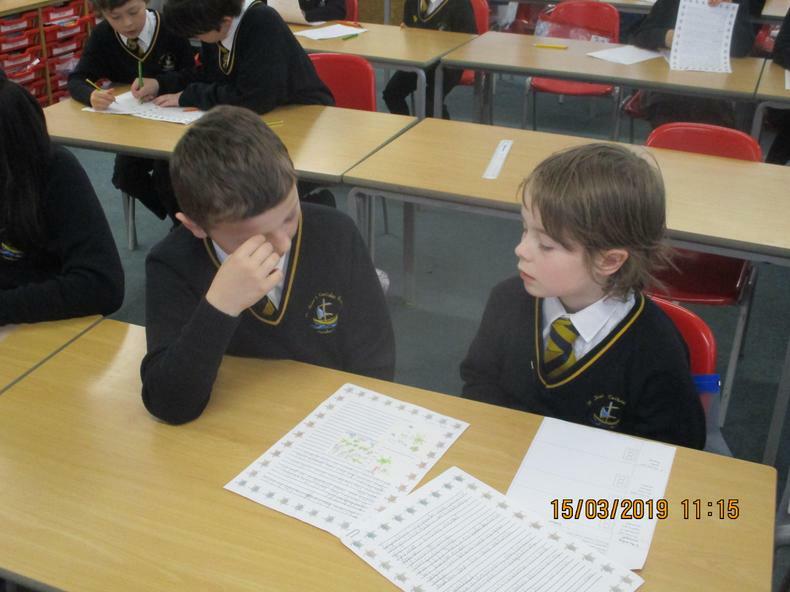 There was a great atmosphere when both classes came together, and both groups got a lot out of it. 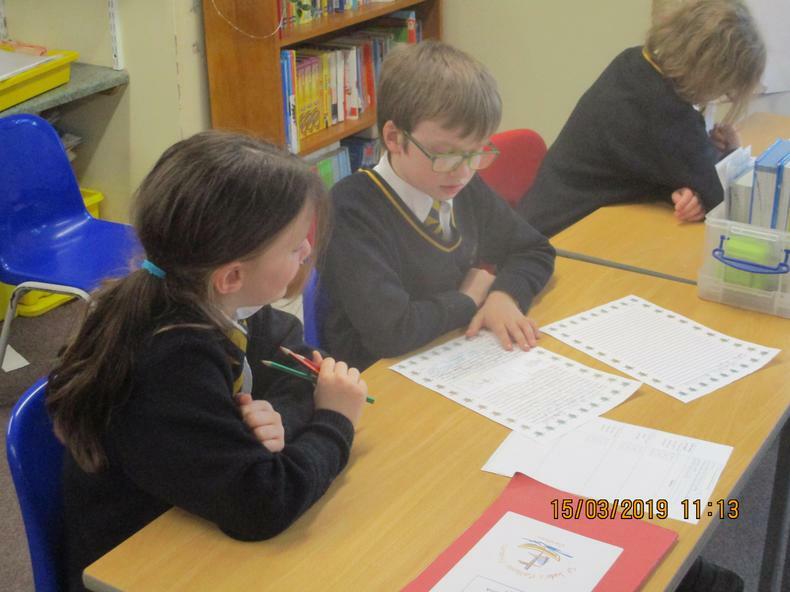 Thankyou year 4, for being our friendly critics!